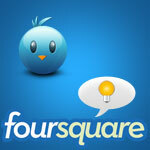 What Can Foursquare Learn From Twitter? 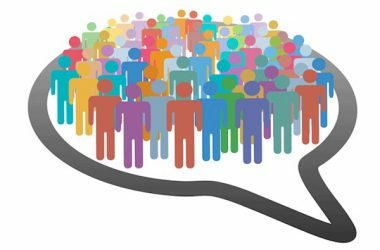 Tracking User Engagement – How Can You Do It Better? 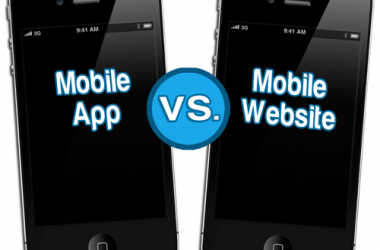 Does Your Business Really Need Mobile App? 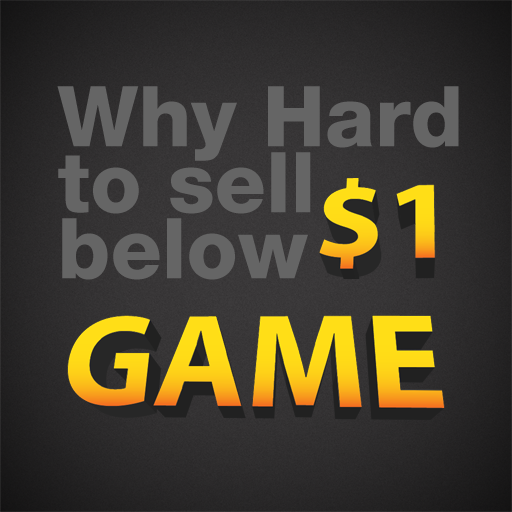 Hard To Sell Games Even Below $1 – Find Out Why? 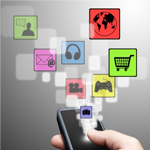 Can All Type of Apps Make It Big? 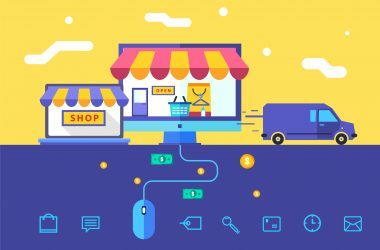 Investing in Newer OS Platforms! Is It Worth It?